MLM opportunities are a great way for the average person to make a lot of money from a business run from home. It is a simple, low cost way of generating a side income or full time income with very little overhead and time commitment. One of the foundational aspets of having a successful Network Marketing or MLM business is sponsoring or registering new reps. 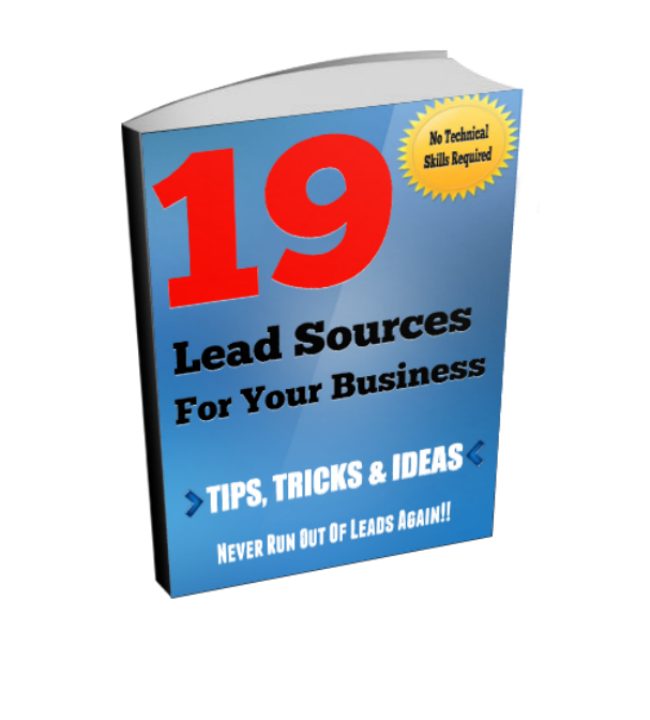 The two main ways of making money from your home business is to sell product and sponsor reps. Many distributors find that selling their products are much easier to do than to sponsor new distributors or reps into their business. The reason; they are doing it all wrong! Their upline tells them to talk to their family and friends about the MLM opportunity and tha is the only direction that they get. When their family members and friends aren't interested, they end up quitting. Maybe your upline did something similar. I have found that many companies do not train or teach the distributors how to sponsor reps or even discuss the process. In the video below, I provide some MLM sponsoring tips that will help you to understand the process of how to sponsor new reps or distributors into your MLM business oppotunity. 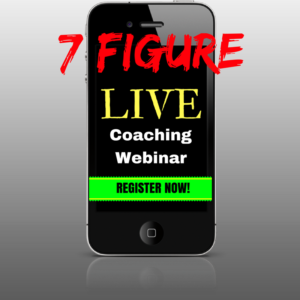 Watch the video and take notes of the 4 step process to register more reps into your business! 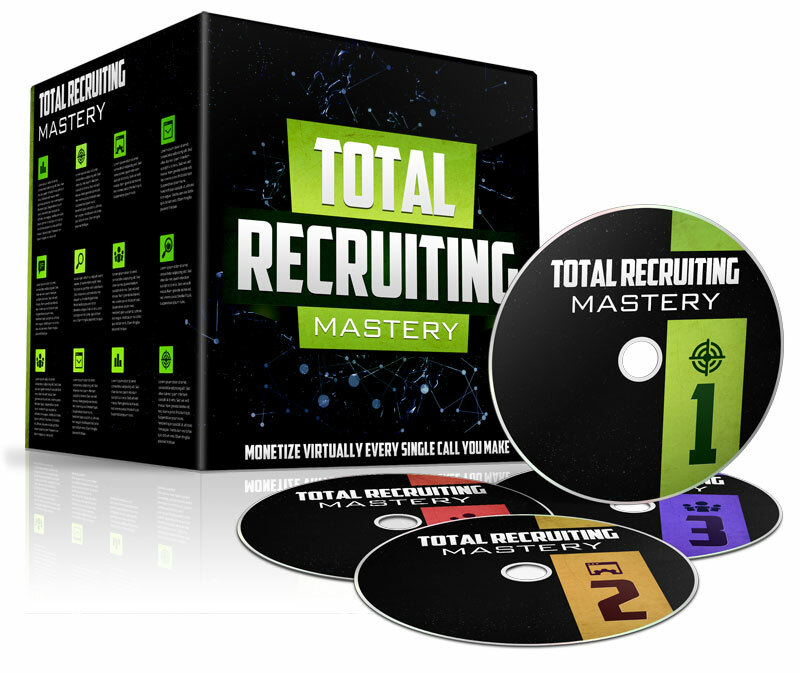 Since Network Marketing sponsoring is a vital part to the growth of your business, it is very important that you study and learn the ins and outs of sponsoring and how to grow your MLM opportunity so that you can make more money. When you get good at sponsoring people into your MLM business, the sky is the limit as to how much money you can make and how big you grow your group! 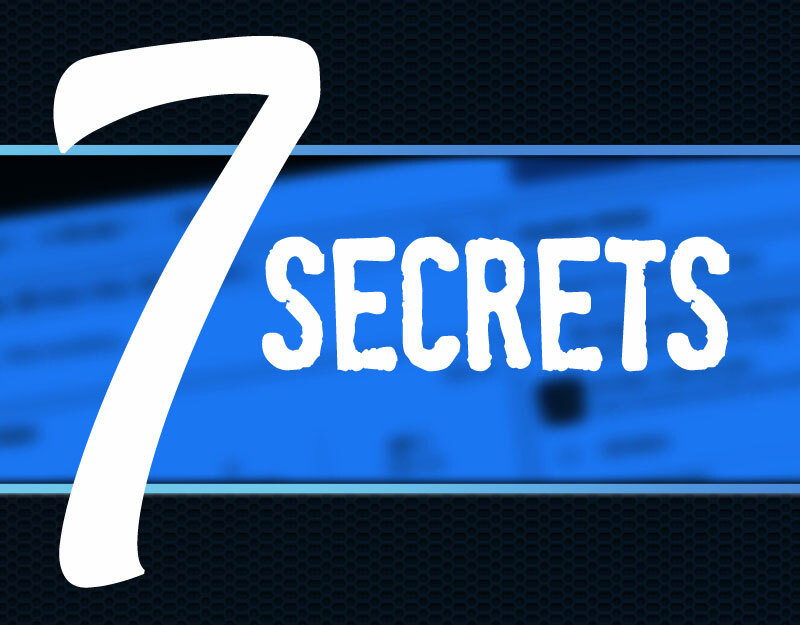 For more top MLM sponsoring tips, enter your informatilon and watch the FREE training below! 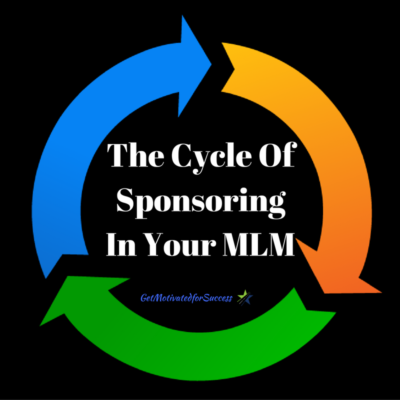 If you enjoyed this post on The Cycle Of Sponsoring In Your MLM, comment and share!